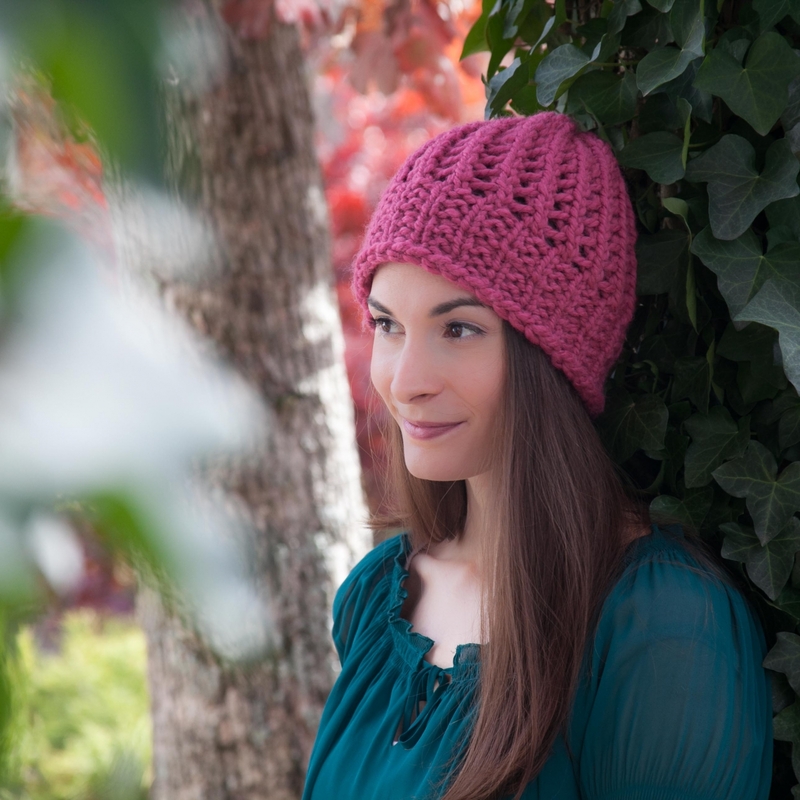 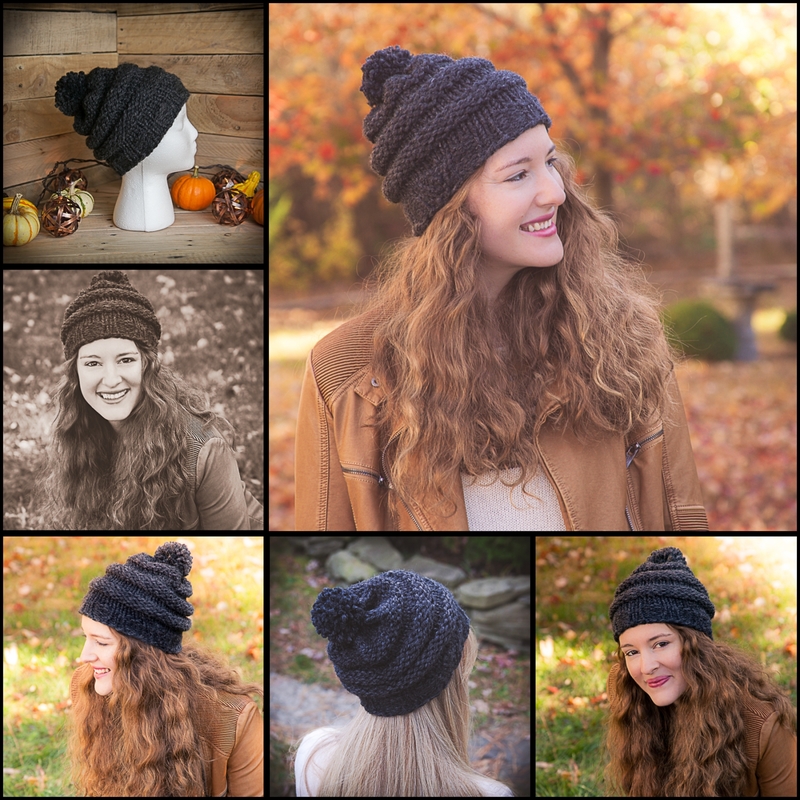 All hats are made with bulky yarn for extra warmth and designed to be quick knits. 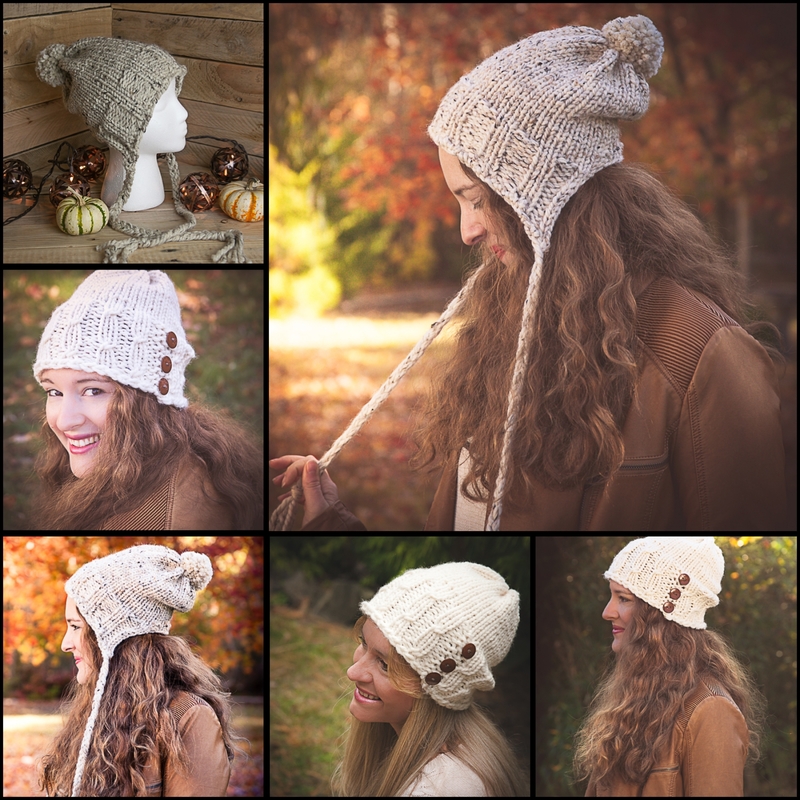 They may be knit fitted or as slouchy hats. 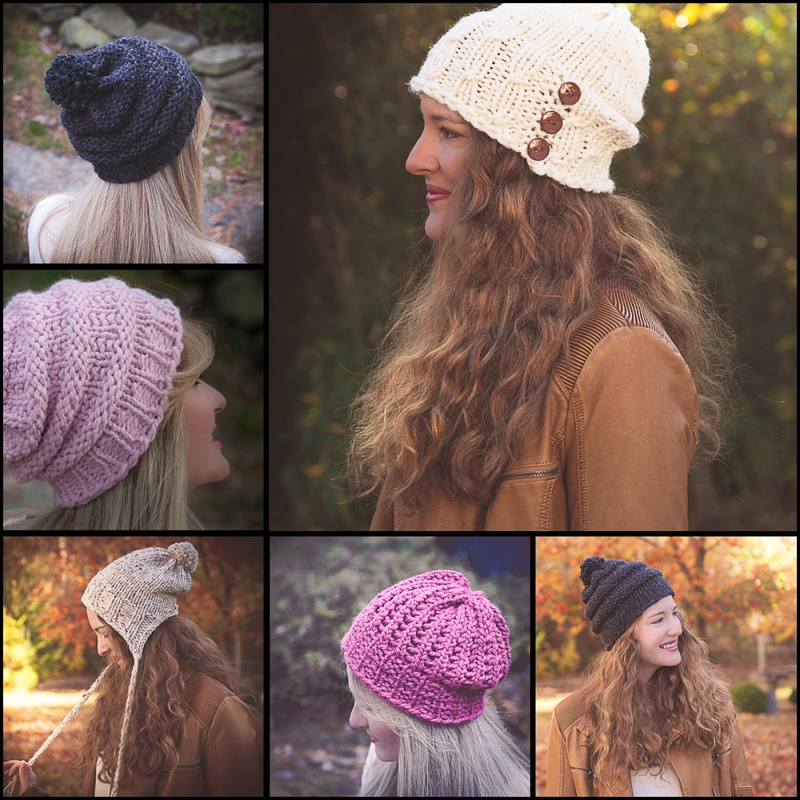 These hats are also available as single patterns on this site. 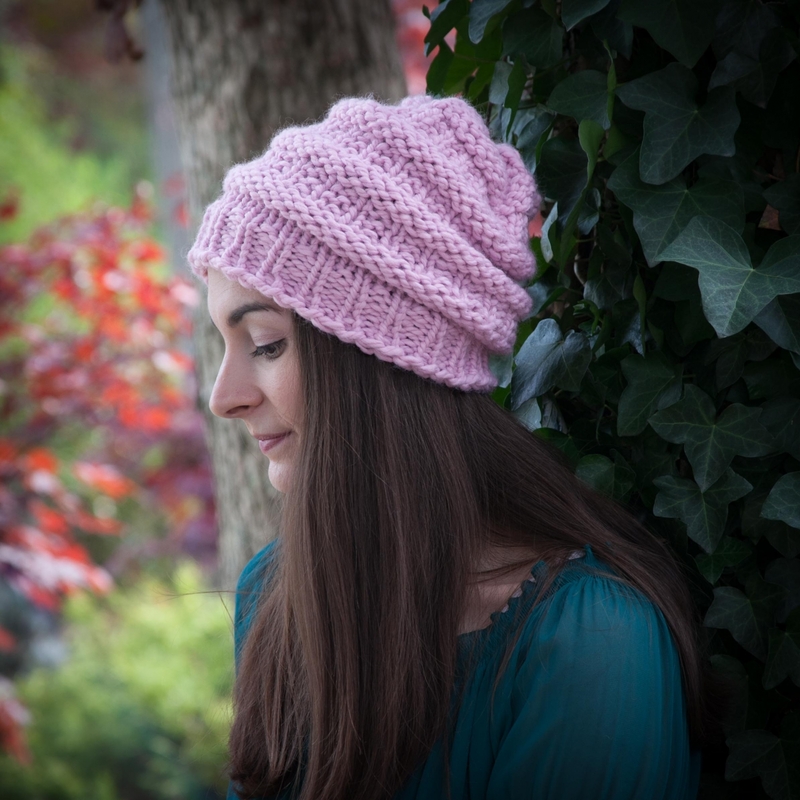 Level: Varies by Hat, Beginner to Confident Beginner.